Oh my goodness, this book draws the reader in from the beginning and leaves you enthralled until the end. 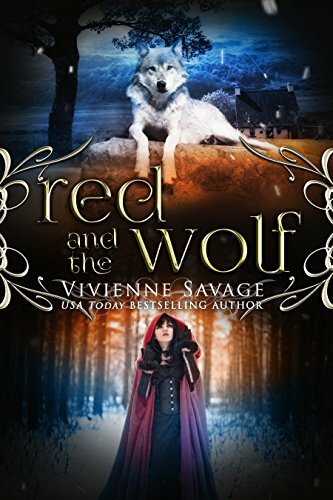 This isn’t your typical Red Riding Hood tale, but one with lots of twists and turns, and some very nice romance. Red is a capable heroine who isn’t going to step back and let others do a job for her, which is admirable. While she is a bit more naive than the typical capable heroine, the explanation of her being coddled made sense, and it made some exchanges between she and Conall even more enjoyable. While it is a romance novel, the romance adds to the story, and the plot is solid even without it. This one was hard to set down. I definitely recommend it! Can’t wait to read book 3 in the series!